One of the basic questions many Americans are likely asking themselves lately is: why are there so many police shootings and killings of unarmed and non-threatening individuals? This question can partially be answered with another question: what do you think would happen if there was no video footage in these publicized cases? This second question has been completely overlooked by the mainstream media. In times past, when no such footage was available—a time prior to cell phones with the ability to record video—there was absolutely nothing to stop police from contriving a story in place of factual events. A short video about some little-known facts about the legal system and, in particular, motor vehicle violations. Tom asks a passerby a handful of questions you may at one time have asked yourself. Many legal experts agree that one of the biggest threats to our nation’s system of justice are judges, who, through a lack of proficiency, bias or corruption, prevent a litigant from getting a fair hearing in our courts. 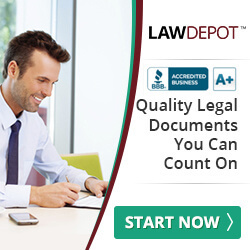 Judges in local, state, and federal courts across the country oftentimes hide their connections to litigants and their lawyers. These links can be social, political, financial, or ideological. In some instances the judge may have mutual investment interests with a litigant or lawyer. The judge might be related somehow to one of the parties. Although such situations cannot always be avoided, when they do create a perception of bias, a judge has the duty to at least disclose that information. If the situation creates an actual bias, the judge should allow a different judge to take over. Private investigators provide an array of services that can be very helpful to you when facing a legal problem. Oftentimes, an attorney will solicit the services of a private investigator to help you with a wide variety of legal issues. 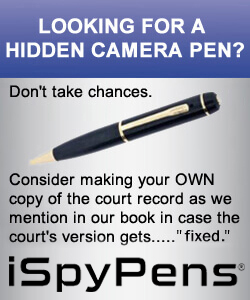 Private investigators work independently from attorneys to collect information. 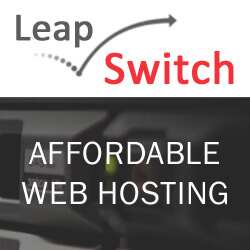 Although the two professionals work in different capacities, both are working for the benefit of their mutual client. The private investigator provides the attorney with evidence that can then be used to build the case. 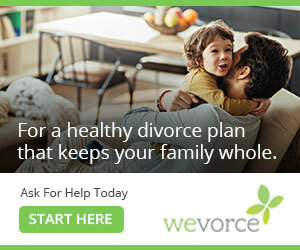 Using Alternative Dispute Resolution (ADR) can have a variety of benefits, depending on the type of ADR process used and the circumstances of the specific case. Some benefits of ADR are summarized below. In our book, Stack the Legal Odds in Your Favor: Understand America's Corrupt Judicial System—Protect Yourself Now and Boost Chances of Winning Cases Later, we discuss ADR options, including mediation and arbitration as a great alternative to typical litigation that plays out in our overcrowded and sometimes inefficient court system. 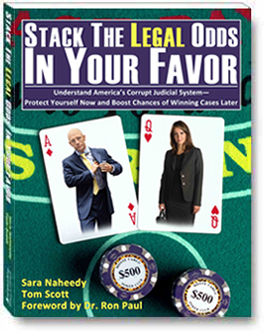 In this interview, Sara and Tom discuss the genesis of their book, Stack the Legal Odds in Your Favor: Understand America's Corrupt Judicial System—Protect Yourself Now and Boost Chances of Winning Cases Later. 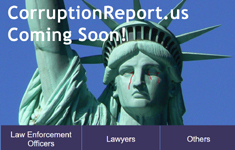 They touch upon several topics that they cover in it and that affect many U.S. citizens: traffic tickets, criminal defense, divorce, small claims, and much more. They explain their overall approach in the book.